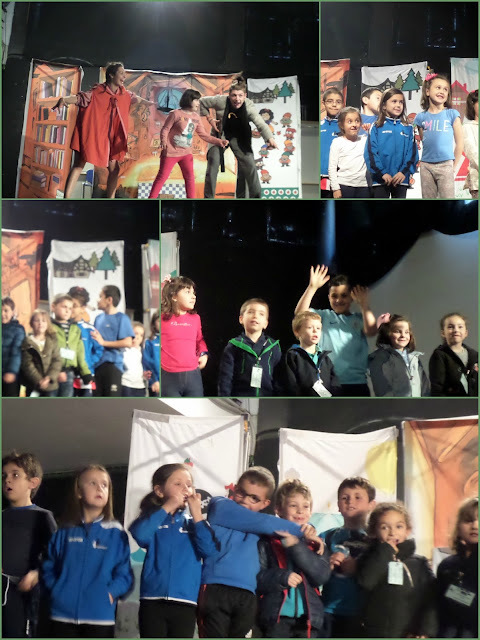 Last week we had a great time at school celebrating ENGLISH DAYS. - We coloured the UNION JACK. 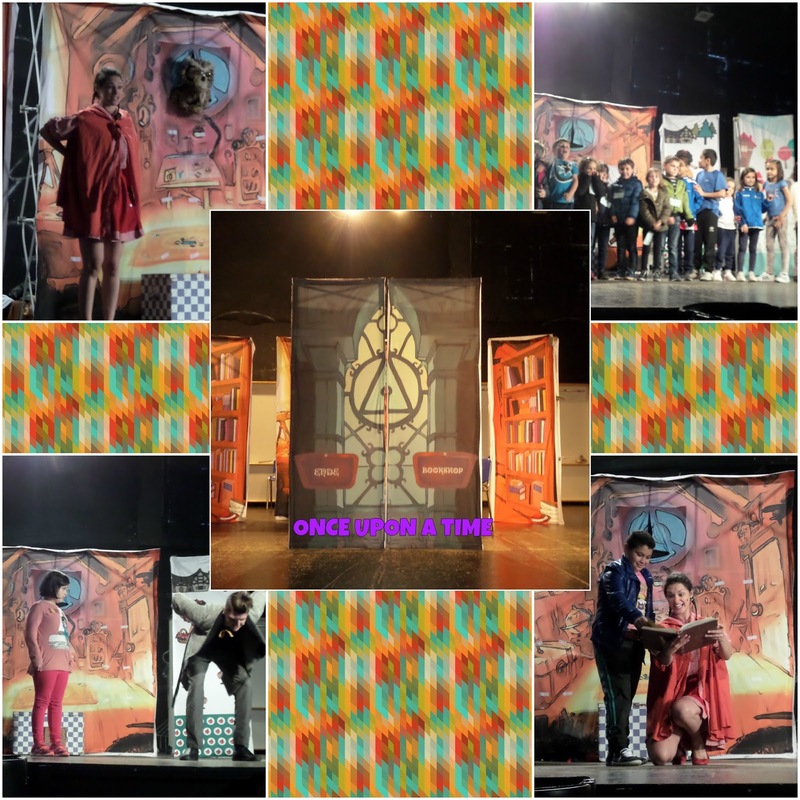 - and, of course, we enjoyed the play "Once upon a time"!